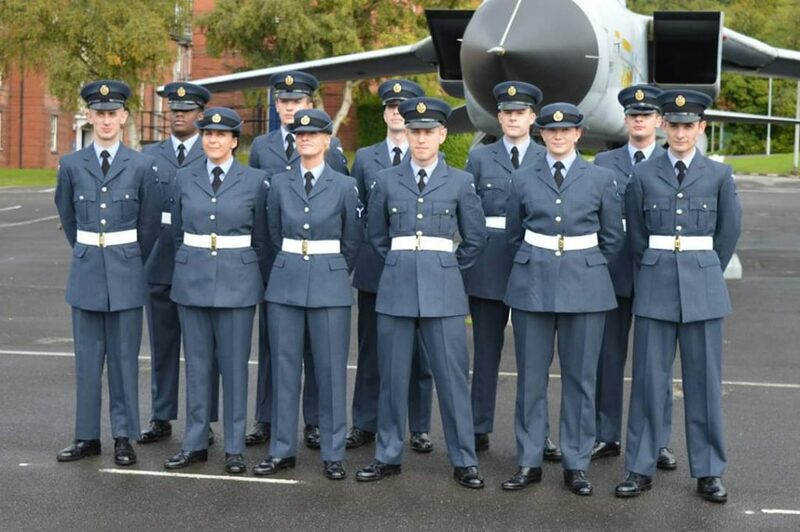 A new mother is encouraging other women to join the Royal Air Force Reserves as a way of developing new skills and improving their confidence. 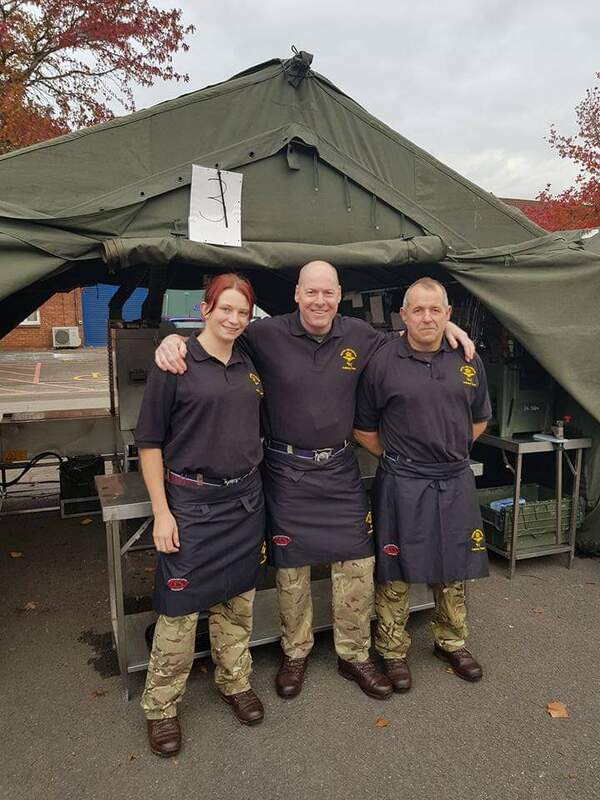 Senior Aircraftman Suzanne Dunks, aged 29, is a first-time mum to eight-month-old Cameron and currently serves as a Chef as part of 504 (County of Nottingham) Squadron. Suzanne joined the Reserves in 2005 and has a passion for learning which has seen her progress her military career. Suzanne said: “I have always wanted to join the military because of a keen interest I had fostered from my Grandad, who served in the Army. I have had the opportunity to learn new skills and to do so with like-minded people. Everyone in the Reserves is there because they want to be, this means you are always surrounded by an enthusiastic group of people. 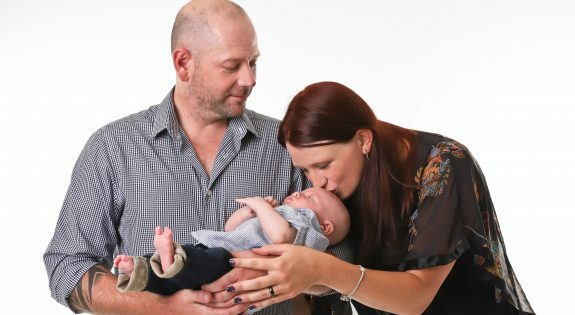 Describing the support she has received from her Squadron since the birth of her baby, Suzanne explained: “Having Cameron has changed my priorities but the Squadron are happy to work around this and they support you in any way they can. Encouraging others to follow in her footsteps, Suzanne explains why it is important that women are represented in the military.